All this past week, I’ve been posting on Facebook, Pinterest and Twitter quotes from geeky books, in honor of Valentine’s Day. Now in one place, here is the complete collection. 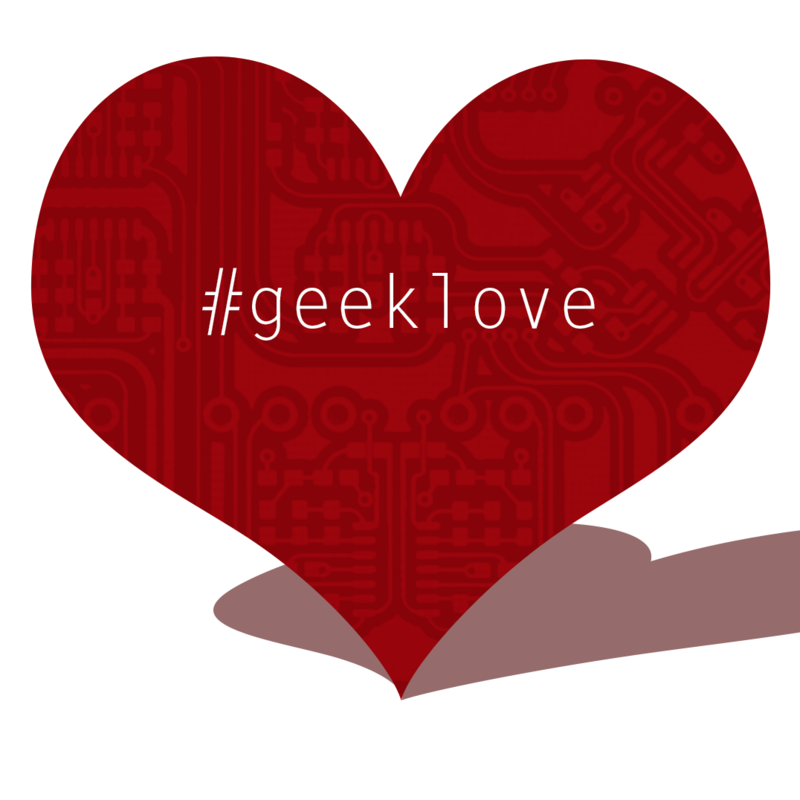 Also, we posted earlier three geeky books perfect for Valentine’s Day. From Harmony by Keith Brooke. From Ready Player One by Ernest Cline. From A Working Theory of Love by Scott Hutchins. From LoveStar by Andri Snær Magnason. From Fountain of Age: Stories by Nancy Kress. From The Geek’s Guide to Dating by Eric Smith. From My Beloved Brontosaurus by Brian Switek. Give a man a scalpel… and he will use it to try to prove humans descended from mythical beasts. Wait, what? Dodge meets girl, avoids aliens, tries to find utopia. Also published as Alt.Human. A treasure-hunt through 80’s nerd culture. But the treasure is oh-so-human. Virtually fight giant gun-wielding teddy bears. Dystopias, dogs, dentures, and no duds in this short story collection. Fossil chaos, dinosaur death pit, adorable maiasaur babies.. sometimes reality is cooler than fiction.